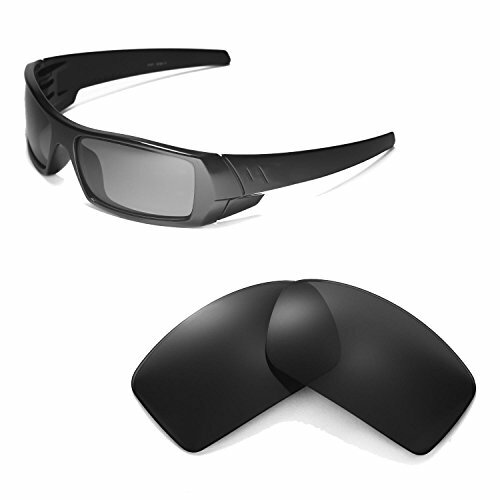 Walleva manufactures sunglasses replacement lenses and accessories such as earsocks and nosepads. We provide plenty of colors such as red, blue, green, golden, purple, titanium, brown, black, yellow, clear and transition(photochromic) lenses. We also provide both polarized and non-polarized lenses. Disclaimer: Walleva is not affiliated with Oakley in any aspects. Walleva products are made by Walleva and are not Oakley products. If you have any questions about this product by Walleva, contact us by completing and submitting the form below. If you are looking for a specif part number, please include it with your message.